Wallace Plumbing has skilled and experienced plumbing professionals who can repair, replace, or find the solution to any plumbing problem you may encounter to your satisfaction. We are water heater specialists. We repair all brands if possible and primarily recommend Ruud for replacements. 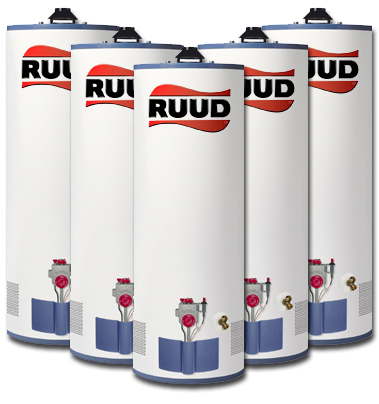 We have been the top Ruud dealer in Mid-Missouri more than 20 times and a dealer for 30 years. Call for information on warranties, energy factors, operating costs, sizing, tax credits and a low installed quoted price. Tankless, hybrid, and solar water heater systems are becoming more common in the US although they have been used in Europe for many years. 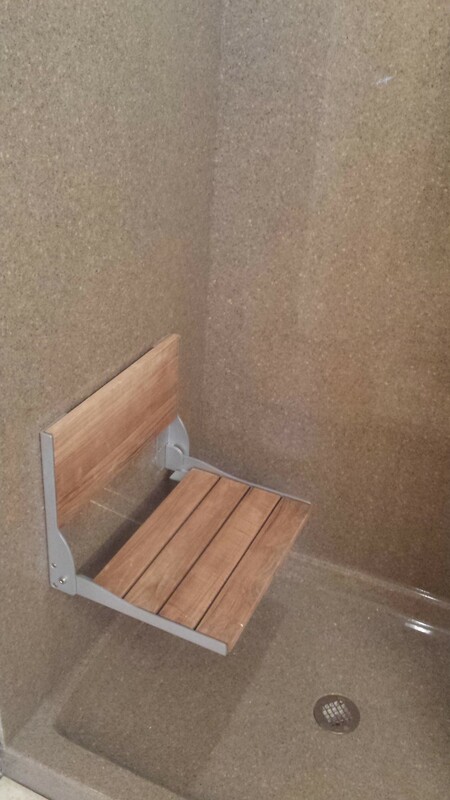 All three present their own unique advantages and disadvantages and are sometimes difficult or prohibitive to install in existing homes. All three qualify for the current 30% tax credit. Give us a call to discuss if you may be a candidate for one of these water-heating options. We repair all brands if parts are available, however, it is usually not cost effective to repair older compression type faucets. We recommend replacing those with a newer washerless design and highly recommend Moen. Call for a quote. We repair all brands, however, as toilets age, they become less efficient at flushing completely. We recommend replacing older and non-water saving toilets with newer more efficient ones. We highly recommend Toto brand and have a variety of other options available. Call for a quote. Water pressure, water and drain leaks, clogs, and venting problems can be very perplexing to diagnose sometimes requiring years of knowledge and experience gained as a master plumber to solve your problem. Call for service or free consultation. We have extensive experience in new, replacement, and extending gas lines for new services, ranges, water heaters, furnaces, fireplaces, boilers, BBQs, pool heaters, etc. Call for a free on sight bid. We install both Morton and GE products depending on the application. We will install owner-supplied units as well. Call for a quote. 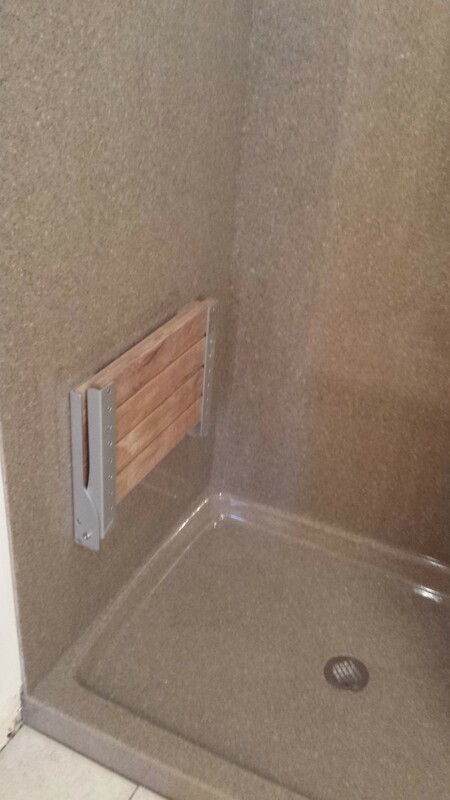 We have a Master Plumber Specialist in remodel plumbing. 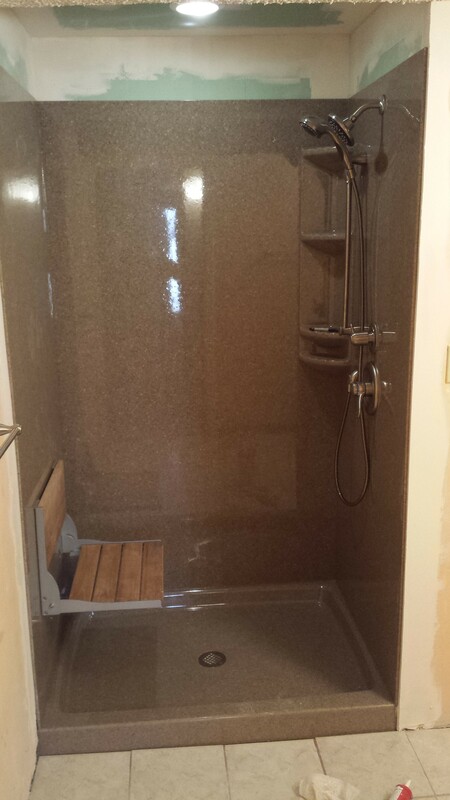 Whether it’s a small kitchen or bath upgrade, finish out basement bath or an addition to the house, we can do the job. We will work with you or your general contractor, provide quality subcontractors if needed, or do the whole job. Call for a free consultation or on sight bid. We have a master plumber certified in backflow testing, repair, or replacement. Call for a quote. 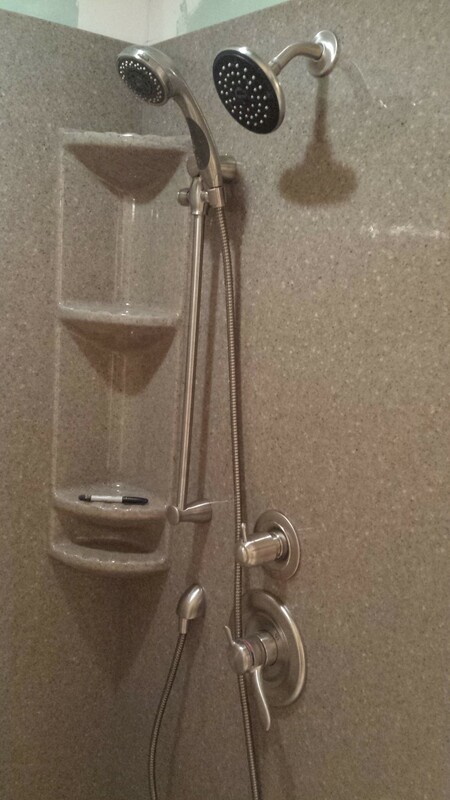 We have experience installing onyx shower systems. 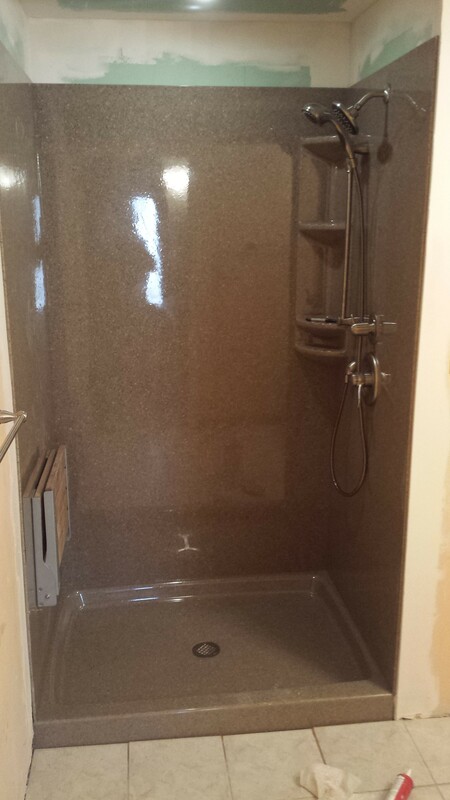 Call or contact us for a quote.